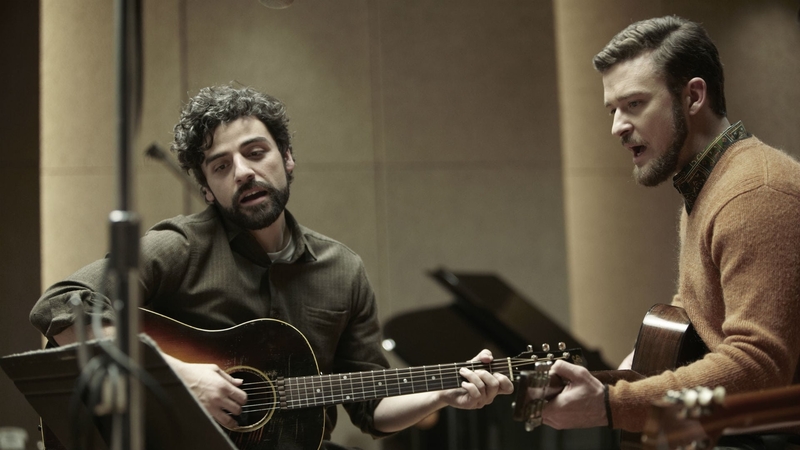 With no real story at the center, Inside Lewyn Davis offers one the life and times of sad-sack Lewyn Davis (Oscar Isaac). Funny character moments dot the landscape, but for the most part it’s all about the music. Like most tales (this one folk), the lack of a structured story makes one wonder when it will end. Presenting a musical experience within the guise of a story deceives an Audience’s expectations and grants disappointment for those seeking more. As an alternative one might consider simply listening to the soundtrack.